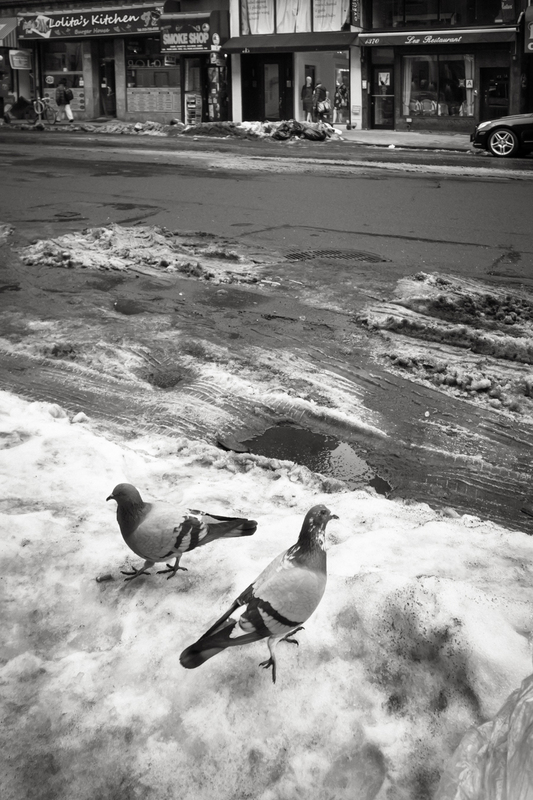 NEW YORK NEW YORK – More dirty snow taken with my infrared camera. This time there are some flying rats in the picture, working their way through the debris. Not my best photograph every. Day 1,588 in my series of one photograph a day for the rest of my life. On this day four years ago: Pinhole image. 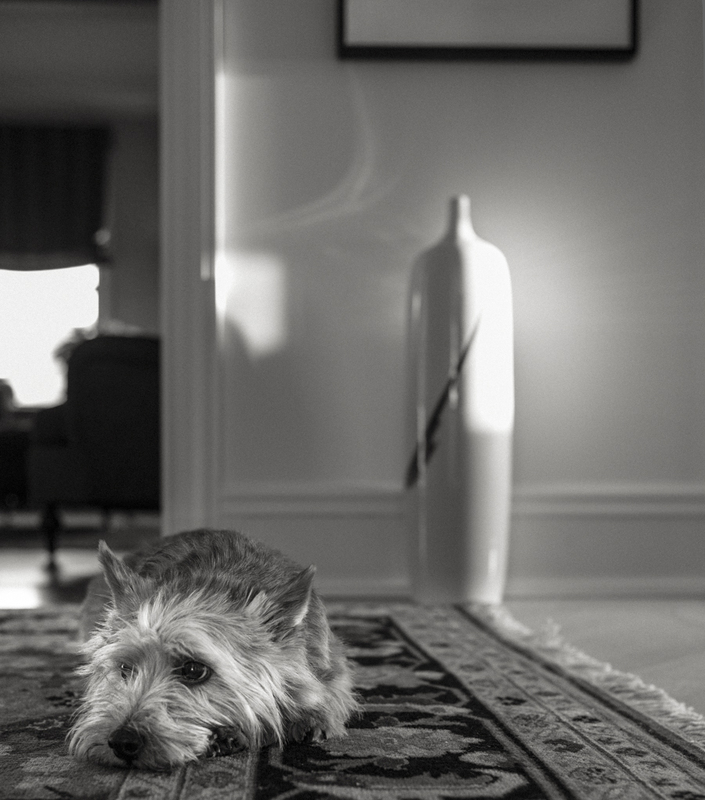 NEW YORK NEW YORK – Shooting around the house with my Leica S. I’ve sworn never to post a cute pet. 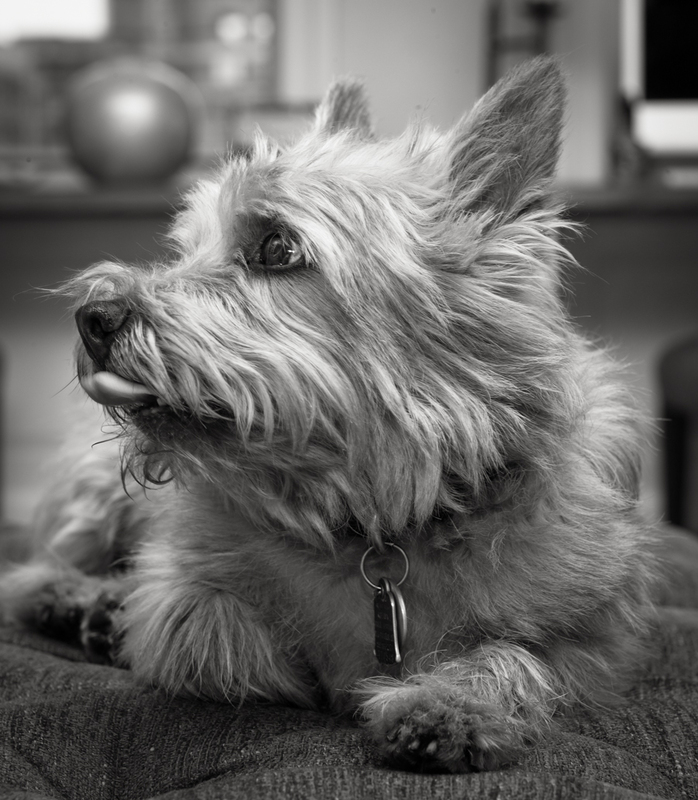 But here’s Basil the Norwich Terrier with my Leica S medium format camera. Sorry. Really. But things are tough out here in photo-a-day space and sometimes you have to take what you can get. On this day last year: Noctilux. 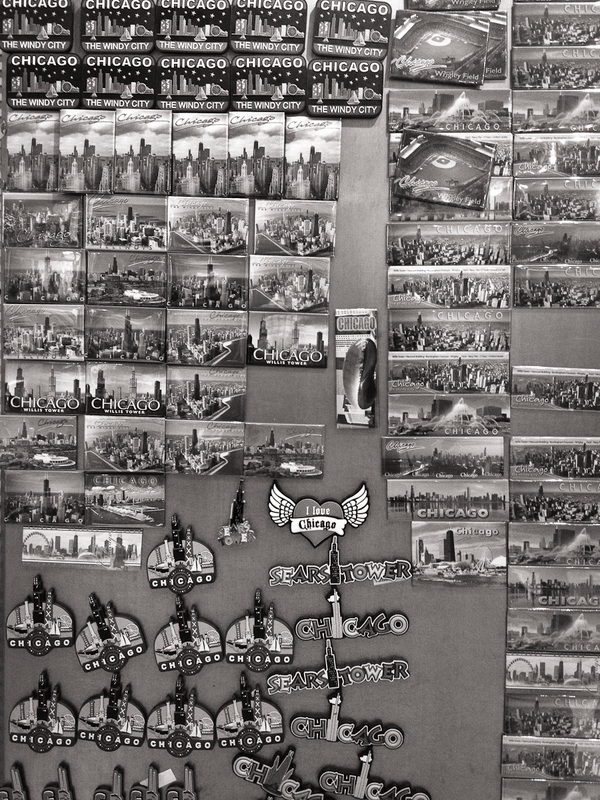 SANTA MONICA CALIFORNIA – We started the day in Manhattan and ended it in Santa Monica. Maria is here on business and I’m tagging along to explore Santa Monica and Naples and to drive up to Camera West in Rancho Mirage to trade my extensive Phase One and Alpa technical camera gear for a Leica S medium format camera. The technical camera actually brings out the worst in me – my shooting gets cramped and stilted (to my eye) once I put the camera on a tripod. More on this in future posts. 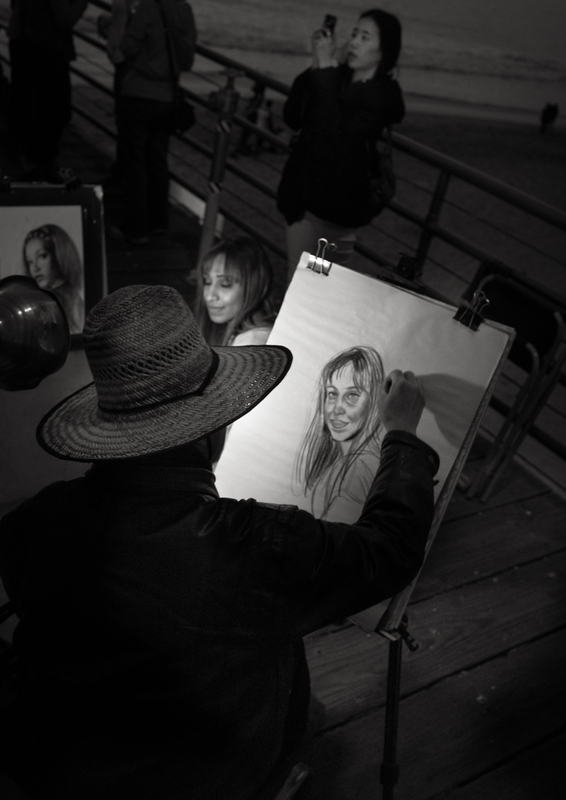 For today I shot this fellow artist on the Santa Monica pier (a refuge for harmless sleaze) with my Leica Monochrome and a 35mm Leica Summilux wide angle lens. Here’s a no-no. A pet. 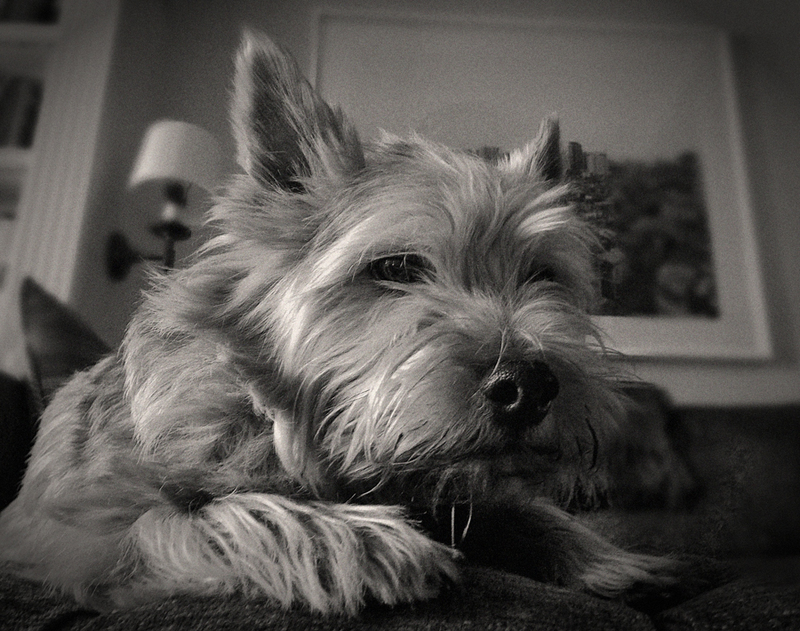 Basil, our splendid Norwich Terrier. I’ve sworn never to post pictures of pets or cute kids, so this is bad behavior on my part. Taken with my iPhone and processed a bit. On this day last year: a travel day at Midway Airport. 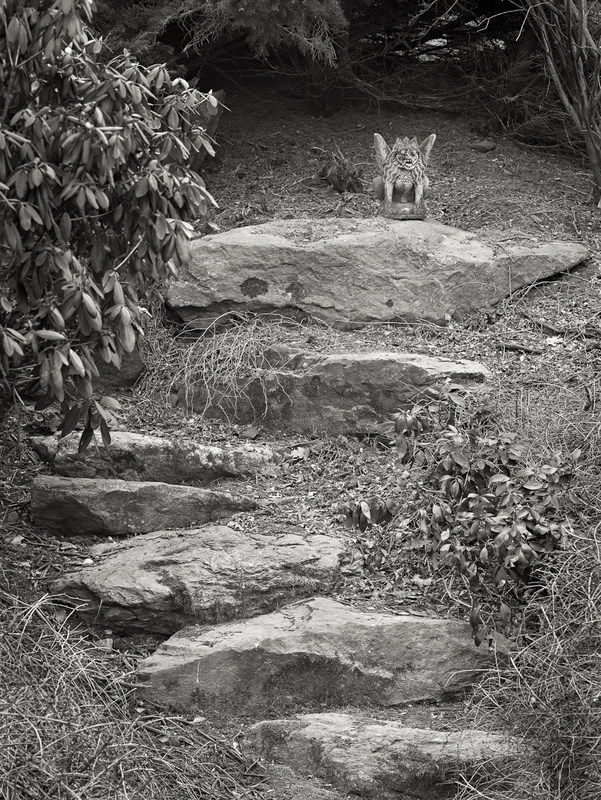 NEW YORK NEW YORK – I enforce a “no pets or cute kids” rule. Really. 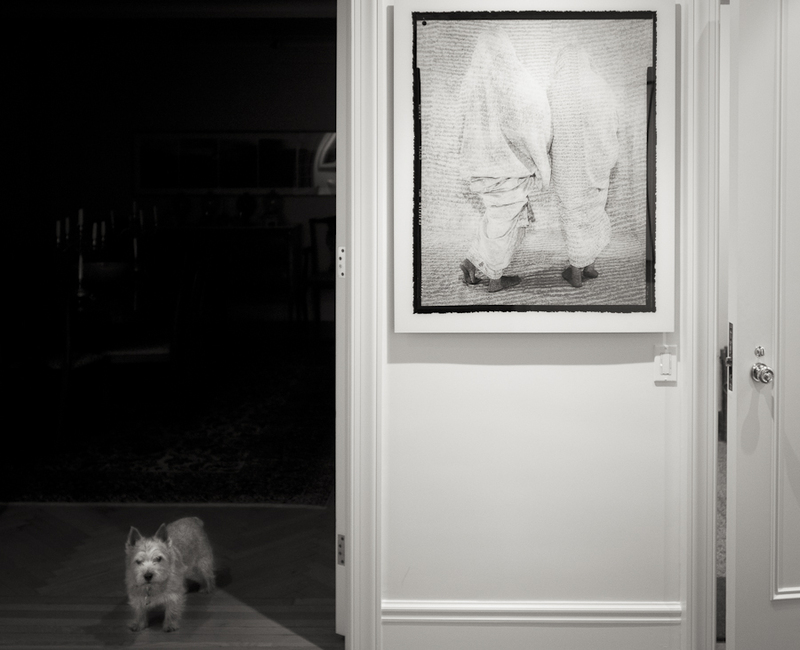 Well I’m making a sort of exception today for an image that started out as a picture of a standing vase from Spin in Shanghai in interesting light but ended up as a picture of Basil the Norwich Terrier. He’s a pet for sure so the picture breaks the rule. I’ve added a two frame stitch from the scuzzy stretch of Broadway in the 20s in case you’re a stickler and don’t want to look at a transgressive dog image. Your choice. Both taken with my Leica Monochrom; Basil with a 35mm Summilux FLE lens and the building with a 50mm Summilux, which is just back from a cleaning and adjustment from Nippon Photo Clinic. On this day last year: iPhone Gallery. 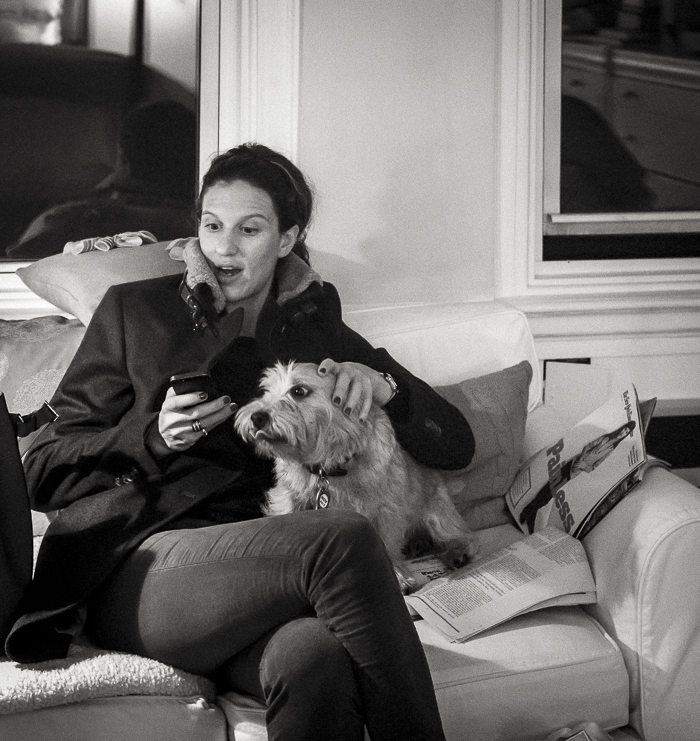 NEW YORK NEW YORK – Francesca dropped over for dinner and communed with her “brother”, Basil the Norwich Terrier. 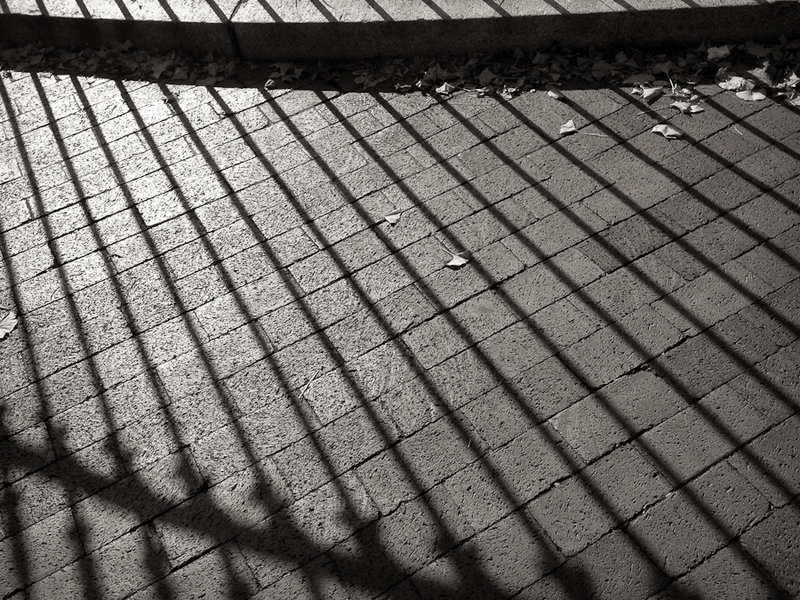 Leica Monochrom plus Dual Range Summicron. On this day on year ago: Pond. WARREN CONNECTICUT – We had some statuary sent back fro Bali when we were last there (probably a decade ago). This Garuda is still with us. We put it in s small nook in the garden that had become overgrown, but we cleared it out last fall to expose the statue again. The Indian version of this god, which you can see by following the link above, seems almost protestant comapred to the Balinese version, which looks like it’s on acid. 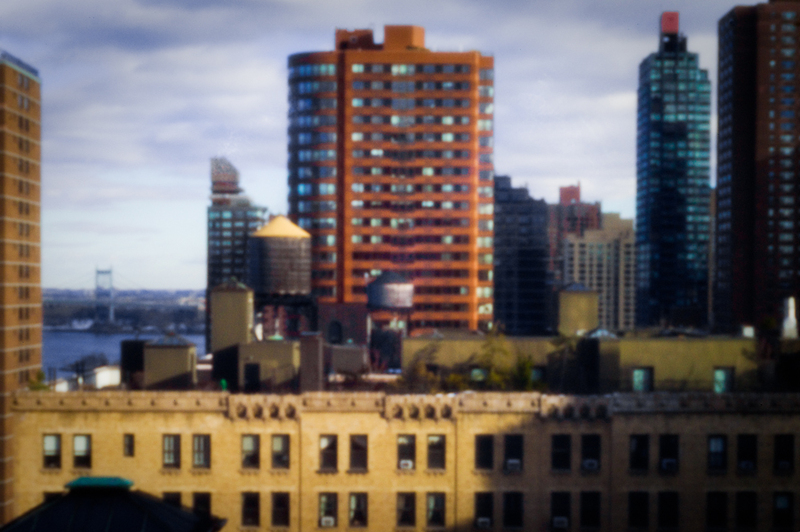 I took this with my ALPA Max and 120mm Schneider lens with about 2 degrees of tilt. 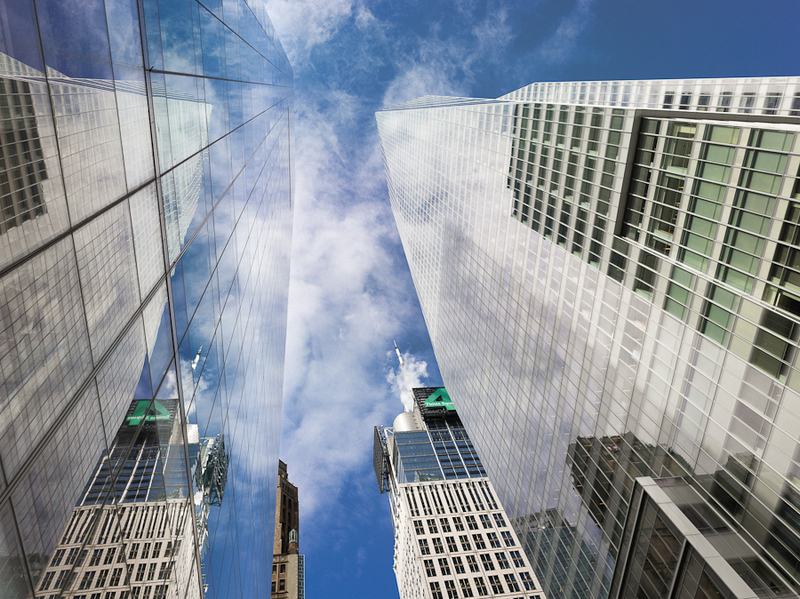 On this day last year: look up! Taken with a Hasselblad back on my Alpa TC. NEW YORK NEW YORK – I spent most of today at Harvard Business School, where the turn-around of the James Beard Foundation was discussed by a class as a case. Very, very bright kids, who over an hour and a half identified most of the issues that we actually dealt with and thoroughly debated all sides. Very interesting – these students are well-qualified to take on the world and all of its problems. We were rushed the whole day with not many opportunities for photography. I captured this at home after I got back from Boston, as I was leaving for dinner. Basil looking irritated. 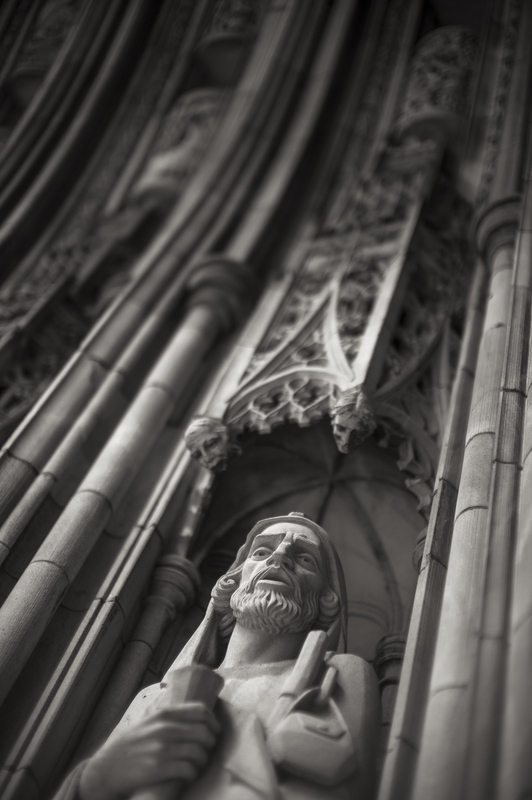 Taken with my Sony Nex-7 and 24mm Leica Summilux lens. 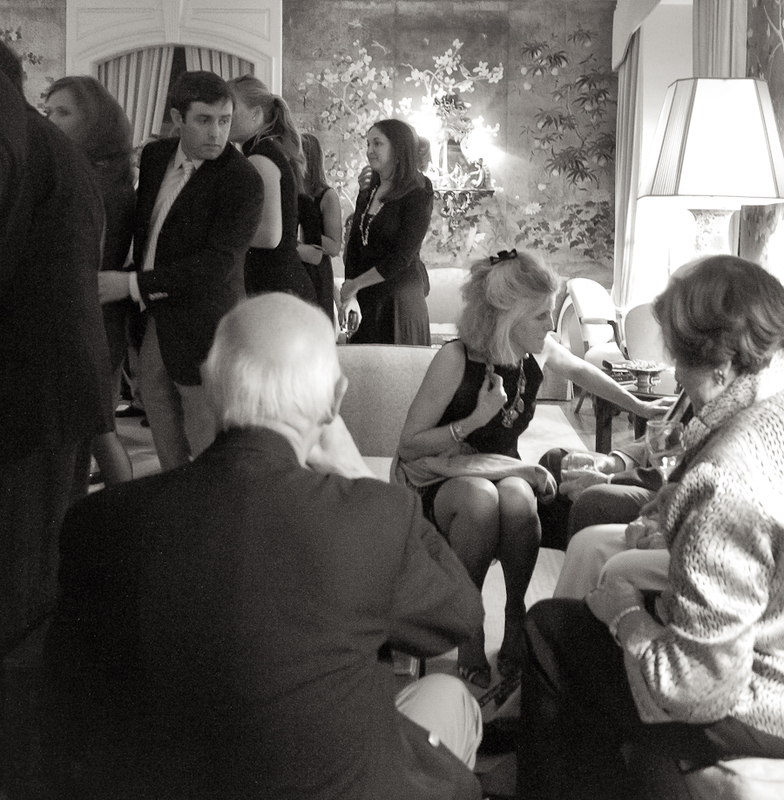 The photograph on the wall is by Lalla Essaydi. On this day last year: River Club.